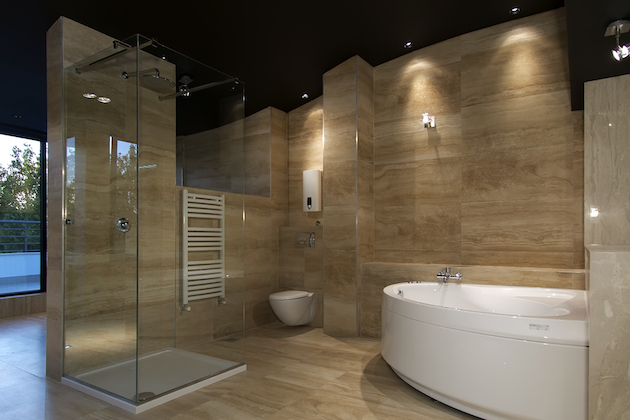 We can design, supply and install a beautiful, bespoke bathroom in your home. 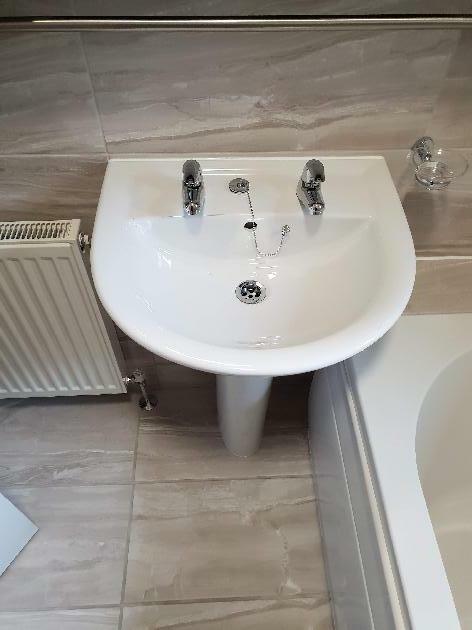 Give us a call on 07737 408 537 for a free consultation. 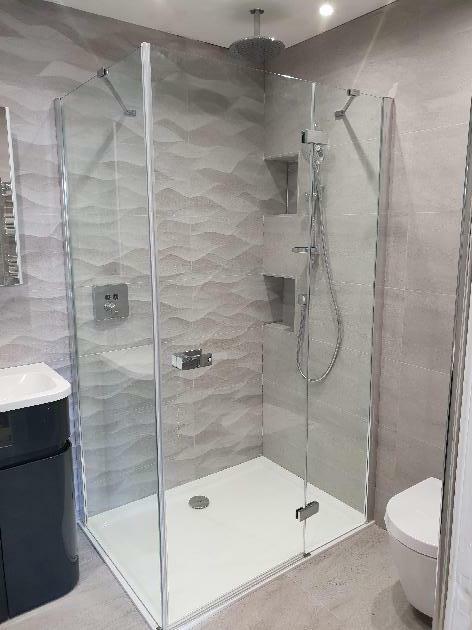 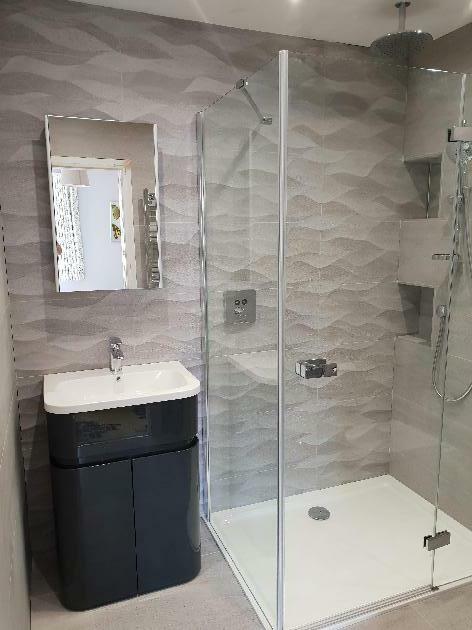 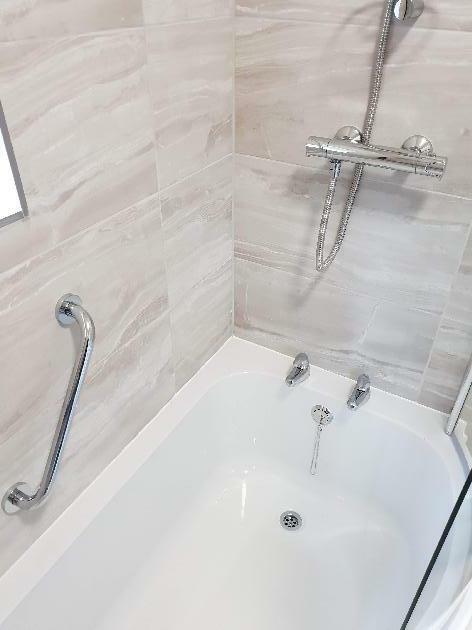 As well as specialising in bathrooms, we can also install wet rooms. 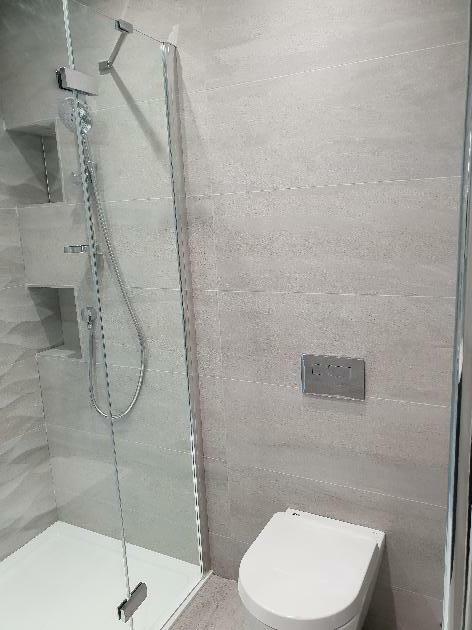 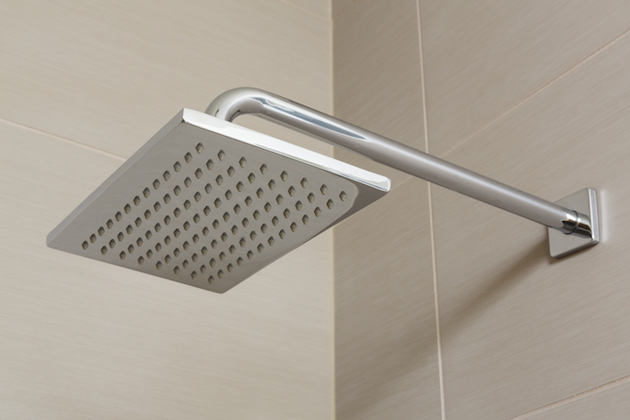 Click Learn More below to see more about our wet room installation service. 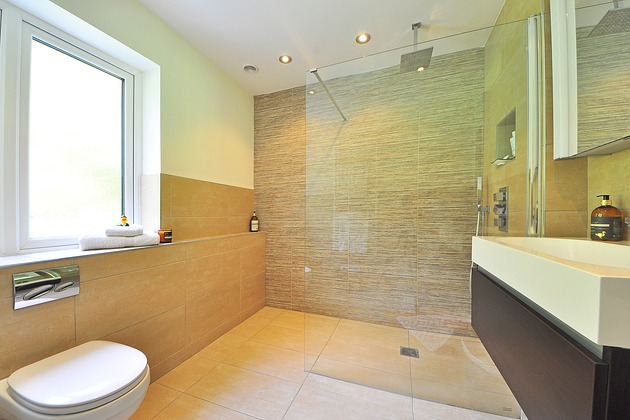 We can remove the bath from your existing bathroom and turn the room into a cosy shower room. 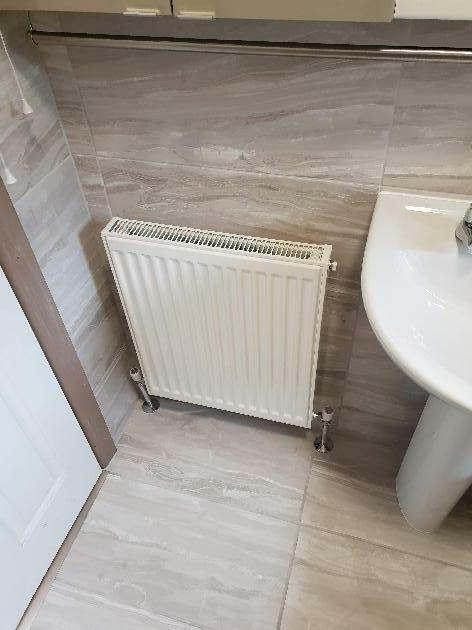 Get in touch with our fitters on 07737408537. 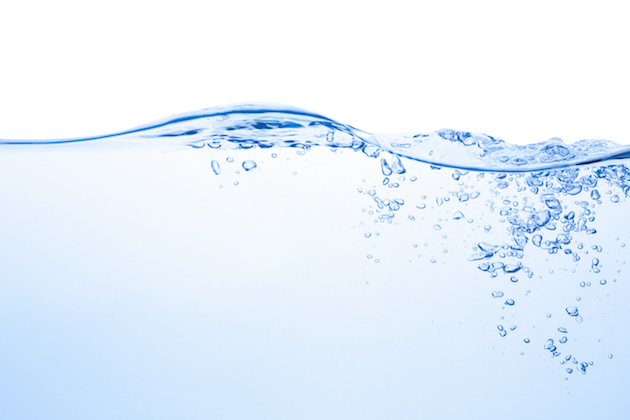 We can repair burst/leaky pipes, install taps, showers, toilets etc. 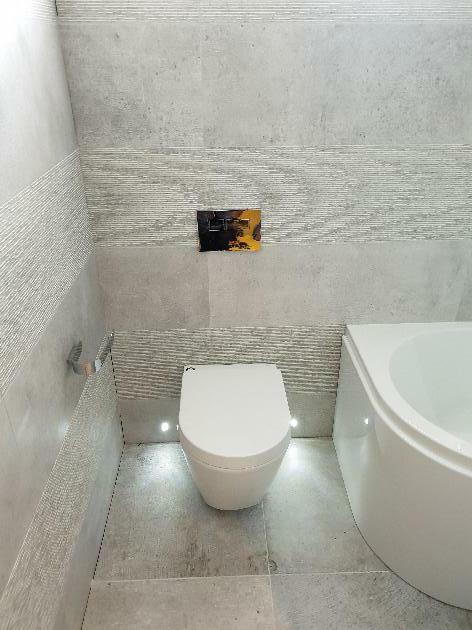 repair non-flushing toilets and attend to all other general plumbing needs. 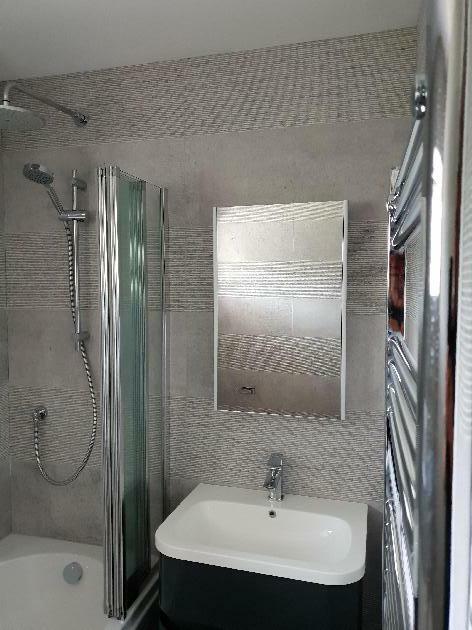 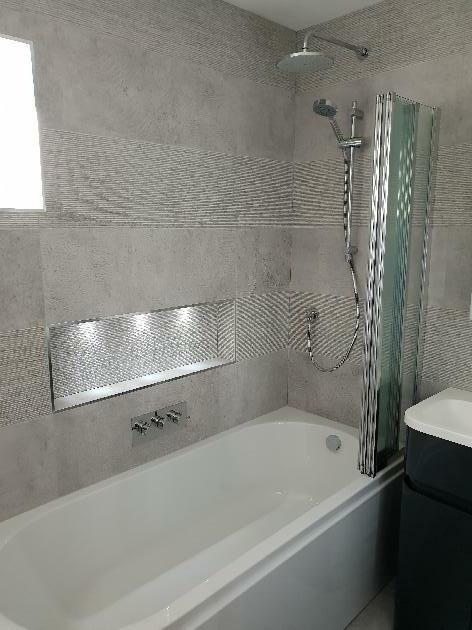 Get in touch with our tilers in Bournemouth on 07737408537 so we can install wall/floor tiling in your bathroom. 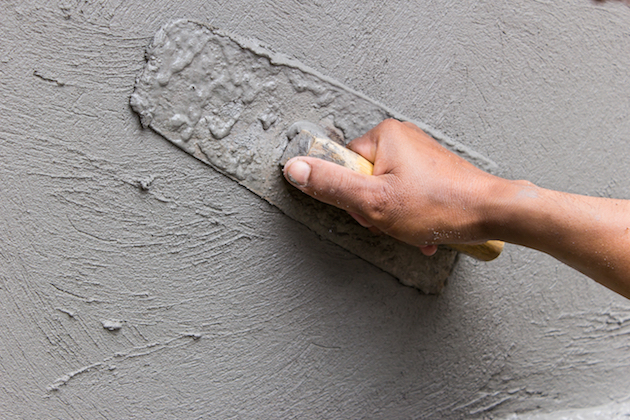 Looking for a plasterer in Bournemouth to plaster a room before tiling or decorating? 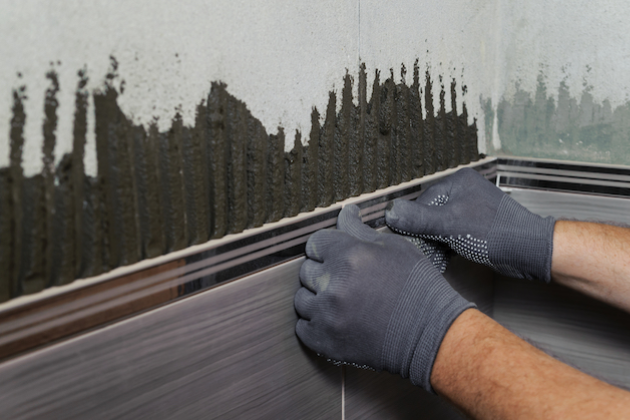 Click learn more to find out more about our plastering service.